LeEco which is Chinese technology company might soon exit it's India operations. According to reports the company has run out of cash as the CEO Jia Yuetig acknowledged. The company has allegedly already fired 85% of it's employees. Jia Yuetig explained the situation to it's employees in an email exclaiming that the company has "burnt" most of it's cash in different businesses like smartphones and driveless cars. The company had an advertising budget of a whooping 80 crores in India last December. Experts have a say that the cash crunch is a result of companies speed of expanding it's businesses in China and the US. The company had also fired two of the senior executives in India but did not name them. 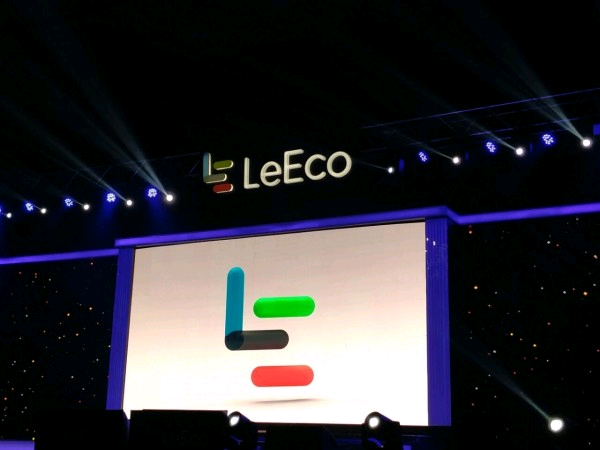 When LeEco India Chairperson Alex Li was asked to respond to the situations, Li said that they were only "re-imagining" their operations in India and had no plans to liquidate stating "All businesses need to be profitable to be sustainable. That has been the primary objective in taking certain measures, though the numbers (of layoffs) indicated are incorrect,"